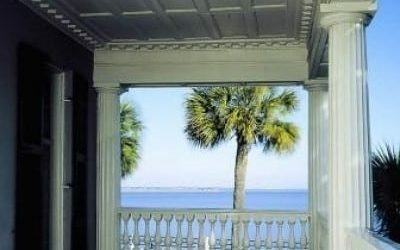 House Museum on Charleston’s High Battery! 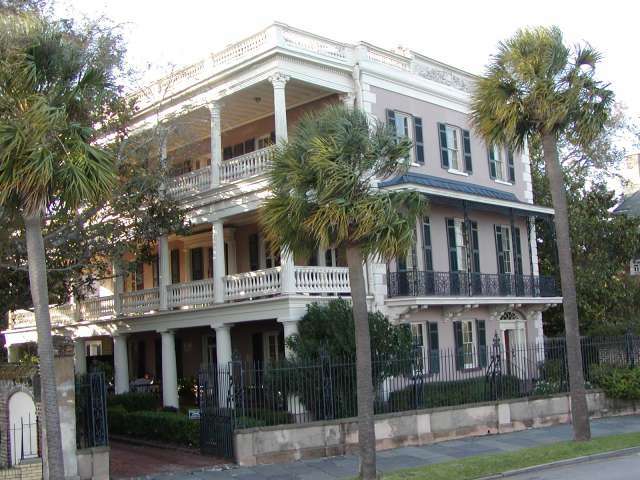 The stately Edmondston-Alston House was built in 1825 on Charleston’s High Battery and is one of the city’s most splendid dwellings. A witness to many dramatic events in Charlestoní_s history, the Edmondston-Alston House is a classic example of the cityí_s changing and sophisticated taste in architecture and decorative arts. The House is a repository of family treasures, including Alston family silver, furniture, books and paintings that remain in place much as they have been for over a century and a half. 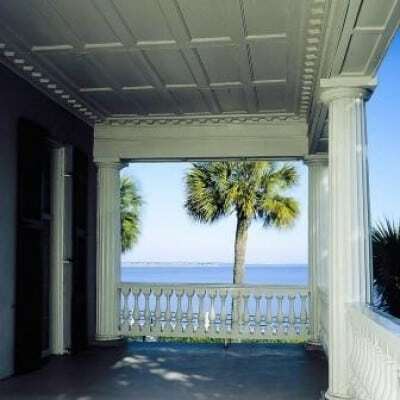 Look seaward from the second floor piazza, where Gen. Beauregard watched the bombardment of Fort Sumter.